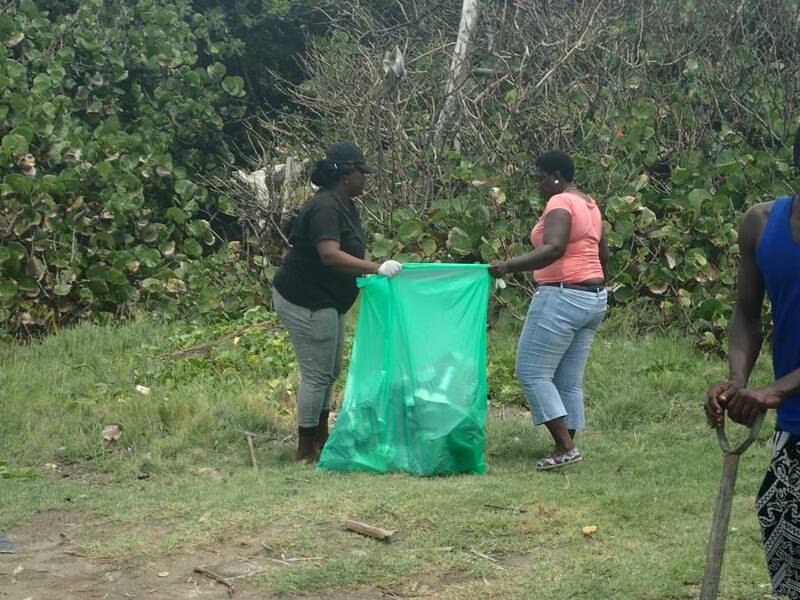 World Environment Day was observed in Grenada and across the Globe on 5 June 2016. The focus of World Environment Day in Grenada this year focuses on “Mainstreaming Biodiversity: Sustaining People and their Livelihoods.” World Environment Day is an opportunity to globally stimulate awareness of our impact on our environment and to promote individual, community and national action towards sustainable living. The 2016 theme highlights the importance of goods and services provided by ‘Nature’ or ecosystems as a part of our lives and the impact that negative practices can have by interrupting these goods and services. Addressing issues that can affect the goods and services provided by “nature” calls for collaboration and wise use of limited resources and to be aware of what works well for us as well as challenges for us here in Grenada. The Ministry of Agriculture, Lands, Forestry, Fisheries and Environment continues to work hard to address the serious negative impacts of climate change. 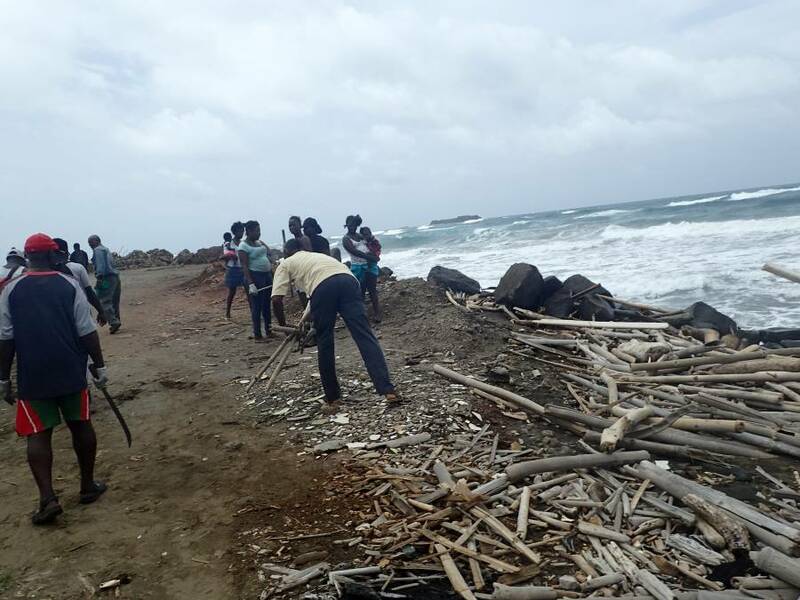 Both adaptation and mitigation actions are being carried out in keeping with the islands Climate Change Policy and have spearheaded or collaborated on a number of activities that have taken place in the tri-island state in the weeks leading up to World Environment Day.